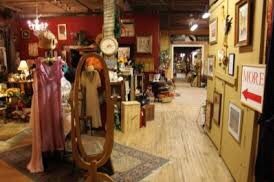 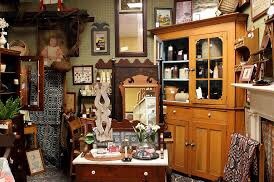 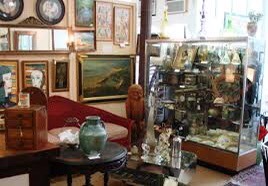 Want to join the ever growing number of antique dealers, artists, and other service providers here at the mills? 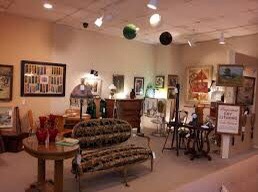 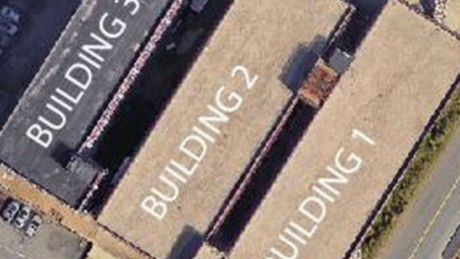 We’re just as excited as you are to have you come check out the available space. 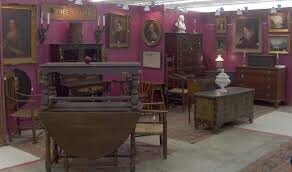 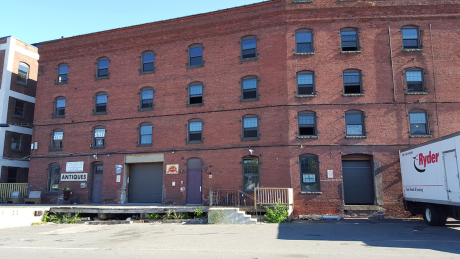 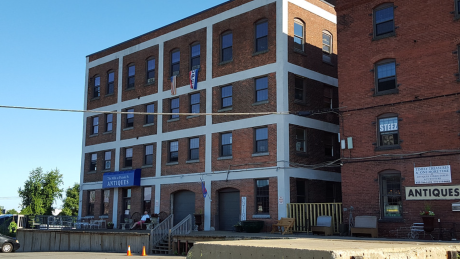 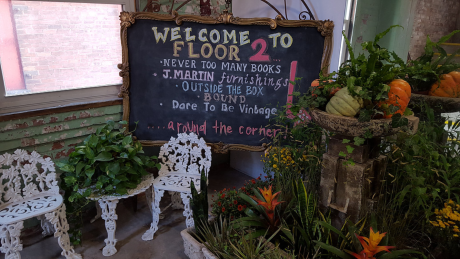 Come visit the Mills with over 40 antique dealers including Mod House, J. Martin Antiques, Boston Vintage, Timely Treasures, The Fourth Floor Antique Association, Antique Classics, and many more!